Welcome to the blog tour for Keeper of the Bees by Meg Kassel! This is a young adult paranormal like none other. I have a sneak peek inside with a small excerpt for you. Also, Meg is sharing some of her knowledge about bees with us. Did you know that September is National Honey Month? What great timing! If you want more from this book, be sure to follow the tour for more excerpts and lots of reviews! Be sure to enter the giveaway at the end! 1. Male bees in the hive are called drones. They have no stinger, there aren’t many of them, and their only purpose is to mate with the queen, after which they die. Apparently a part of them stays stuck in the queen bee, causing their abdomen to rupture. Bad design, there, if you ask me. 2. Also, the queen bee was called the “king” bee until the late 1660s, when a scientist discovered that the “king” had ovaries. Figures. 3. The term “honeymoon” comes from the 5th century. In northern Europe, newlyweds would drink mead, an alcoholic beverage made of fermented honey, for a month. Mead was believed to have aphrodisiac properties. Like booze does. 4. Not everything about getting stung by a bee is horrible. Turns out, there are some potential benefits. For real. Scientists at the University of Sao Paulo found that molecules in bee venom increase your body’s level of an anti-inflammatory hormone. 5. Honey never goes bad. 6. Honey is used as an ointment for treating burns and injuries because it’s naturally antibacterial and attracts moisture. It was used frequently in World War I. 7. There’s an old wives’ tale that says if you find a bee in your house, you’ll soon be getting a visitor. But let the thing live, or your visitor won’t be a pleasant one. No tips on how to remove it from your home safely, of course. 8. Ancient Greeks believed that great poets were created when a bee landed on the lips of a baby. 9. Honey bees are the only insect that creates food that we humans eat. 10. There’s another old wives’ tale that says if a bee lands on your hand, money is coming your way. 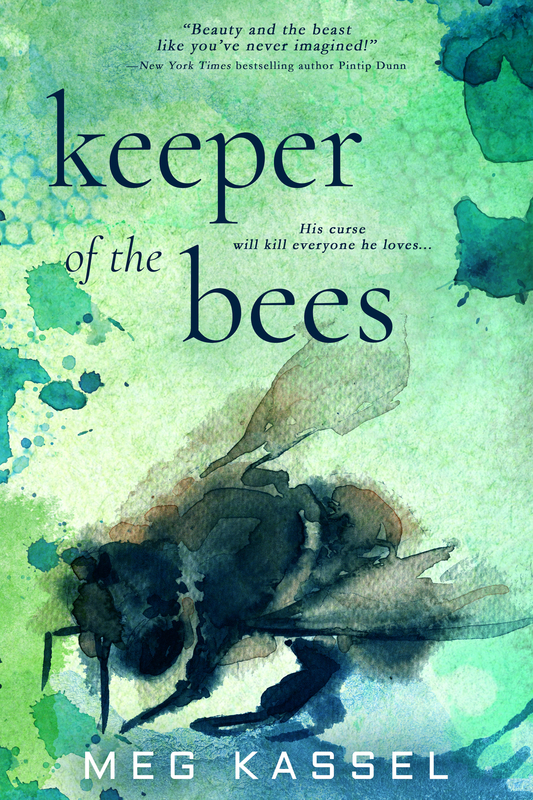 KEEPER OF THE BEES is a tale of two teens who are both beautiful and beastly, and whose pasts are entangled in surprising and heartbreaking ways. Dresden is cursed. His chest houses a hive of bees that he can’t stop from stinging people with psychosis-inducing venom. His face is a shifting montage of all the people who have died because of those stings. And he has been this way for centuries—since he was eighteen and magic flowed through his homeland, corrupting its people. He follows harbingers of death, so at least his curse only affects those about to die anyway. But when he arrives in a Midwest town marked for death, he encounters Essie, a seventeen-year-old girl who suffers from debilitating delusions and hallucinations. His bees want to sting her on sight. But Essie doesn’t see a monster when she looks at Dresden. Essie is fascinated and delighted by his changing features. Risking his own life, he holds back his bees and spares her. What starts out as a simple act of mercy ends up unraveling Dresden’s solitary life and Essie’s tormented one. Their impossible romance might even be powerful enough to unravel a centuries-old curse. She closes her eyes. Her breath hitches. Then, she does the improbable and throws herself against me, wrapping her arms around my waist. I am paralyzed. Motionless, breathless in my first embrace in a millennium. To be touched… My eyes close as I tremble from head to toe. The pain is glorious, excruciating. “I don’t know.” Speech takes an unbearable effort. I’m overwhelmed in every single possible way—destroyed on a level she can’t begin to comprehend. My arms hover, uncertain how to return her embrace and unsure if I should. Unable to push her away. I feel as though I will shatter if I move, but my arms slowly close around her. One of my hands falls on her hair, where her elastic has loosened. The thin band slips from her hair and falls into my hand. My fingers close around it. 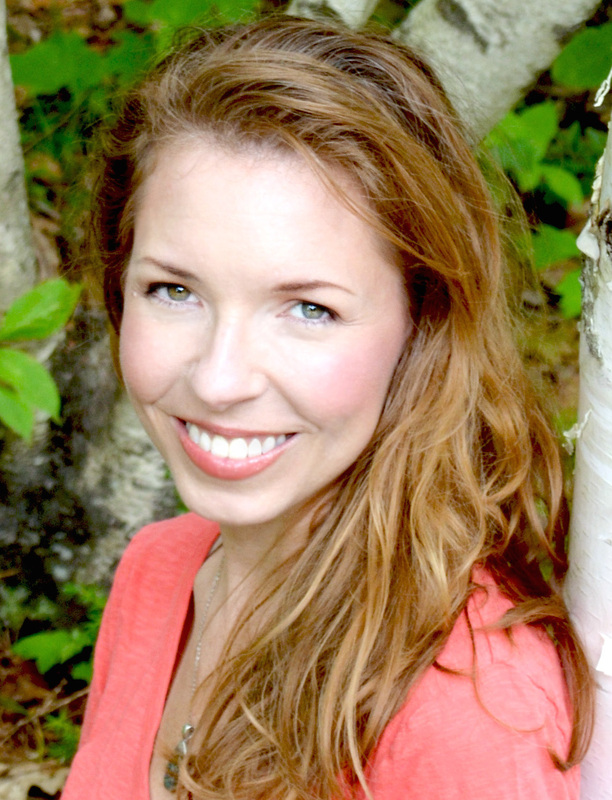 Meg Kassel is an author of fantasy and speculative books for young adults. A graduate of Parson’s School of Design, she’s been creating stories, whether with visuals or words, since childhood. Meg is a New Jersey native who lives in a log house in the Maine woods with her husband and daughter. As a fan of ’80s cartoons, Netflix series, and ancient mythology, she has always been fascinated and inspired by the fantastic, the creepy, and the futuristic. She is the 2016 RWA Golden Heart® winner in YA and a double 2018 RITA® finalist for her debut novel, Black Bird of the Gallows.